Yesterday: Grandparenthood. 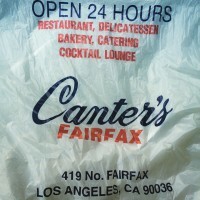 This morning: leftover Canter’s Rueben for breakfast. Life is full of surprises. Some great!